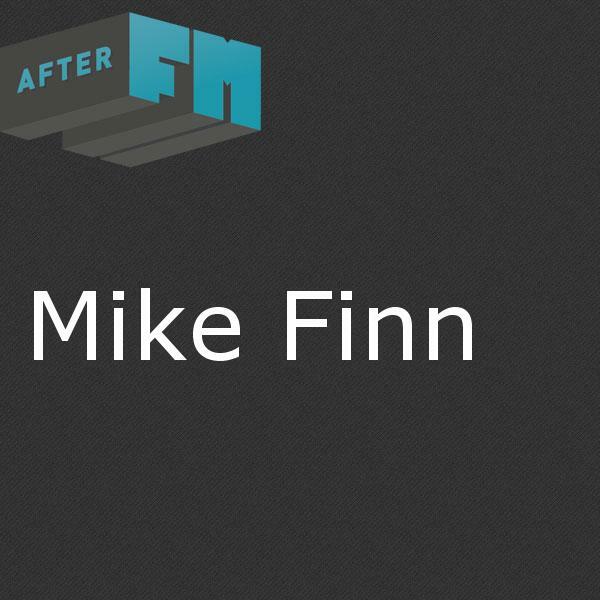 Mike Finn wanted to do radio since high school; as an FM Rock DJ and a sportscaster (mainly baseball). His first semester in college he was working towards a degree in Communication (Broadcasting). But he discovered he didn't care too much for all the English, Speech, and other comm related classes, so he switched to science. His ability to make music (play an instrument) is virtually non-existent but he loves listening to music and the way it can have a positive effect on us. His tastes and understanding have evolved from 60s & 70s rock to folk/ country/ acoustic rock as he discovered so-called genre cross-over artists such as John Hartford, Ozark Mountain Daredevils, John Prine, Old and in the Way, and Nitty-Gritty Dirt Band. While living in the DC area, stuck in traffic, he found an afternoon drive-time bluegrass show on WAMU that expanded his knowledge of and research into traditional bluegrass. Of course, this led to more cross-overs like Doc Watson, New Grass Revival, The Seldom Scene, Tony Rice, and others, and to more genres such as old-timey, “hillbilly” music, and country blues. After a semester of training, Mike spent the next 7 years doing a weekly show on the student-run station at the U of Missouri - Rolla (UMR), KMNR. His show was called "American Mutt." He greatly enjoyed spinning tunes that appealed to him and that he wanted to share with listeners (a mix of bluegrass, folk, acoustic rock, Cajun/ Zydeco, country blues, alternative country, hillbilly music, rockabilly, jam bands, & old-timey; just like himself (and a lot of Americans) - a real mutt). This was a time when the term "Americana" was rarely used for a music genre; whereas nowadays, many folks use the term and almost all define it differently (and what sub-genres are included or not). 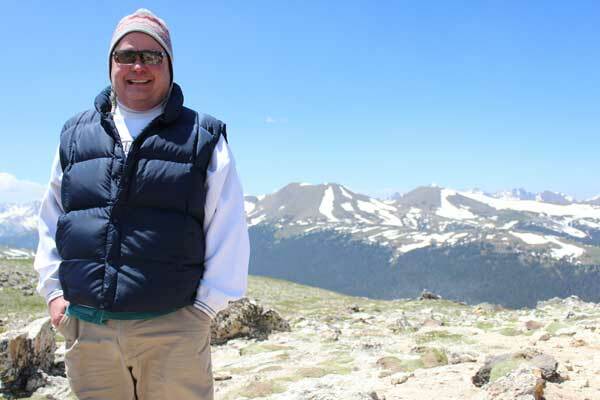 In 2007, Mike moved to the Denver area and shortly after attended a KGNU Volunteer Orientation. A short time later, he did his first KGNU show, Sleepless Nights, and for the following few years was one of the hosts on Highway 322 (KGNU's weekly folk show). After expressing a willingness to be an emergency pinch-hitter for the brand new Sunday morning Roots and Branches show shortly after its inception, and doing an occasional Roots show, he slowly ramped down his hosting on Highway 322. He is now one of the regular rotation of DJs for the Roots and Branches show. Mike is a member of the International Bluegrass Music Association in the Broadcast Media category. Saffire - The Uppity Blues Women - Ain't Gonna Hush - Ain't Gonna Hush!